The Cotswolds Conservation Board is made up of 37 members who all take part in making key decisions that directly affect the Cotswolds AONB. Members gather at Board, Executive and Sub-Committee meetings across the year and are drawn from three tiers of regional government to ensure that a fair and broad range of views and areas of expertise are reflected. Of the 37 members, 15 are nominated by local authorities, eight by parish councils and 14 are appointed by government. 3 members appointed by government are currently vacant. She is the 5th generation to manage their ever evolving business – from farming, to haulage of coal, to property today – moving with the times and adapting as rural life changes. Lived in Chedworth since 1956. Educated at St Andrew’s School Chedworth, Bourton Vale and Westwoods Grammar School Northleach. Worked in Northleach and Chedworth. Trained as motor mechanic and auto electrician. Worked as courier throughout the Cotswolds. Member of Chedworth Parish Council since 1991. Honorary Alderman Cotswold District Council. Chairman of Chedworth Village Hall Committee. Member of Chedworth Silver Band since 1967, Conductor since 1995. Writes for local newspapers. Arranges and publishes music. Interests include photography, recording rural life, railway preservation, motorcycles. Appointed by Secretary of State for Environment, Food and Rural Affairs. Nicholas has been farming for over 40 years, and been a farm manager for 30 years. He is currently Director of Guiting Manor Farms. 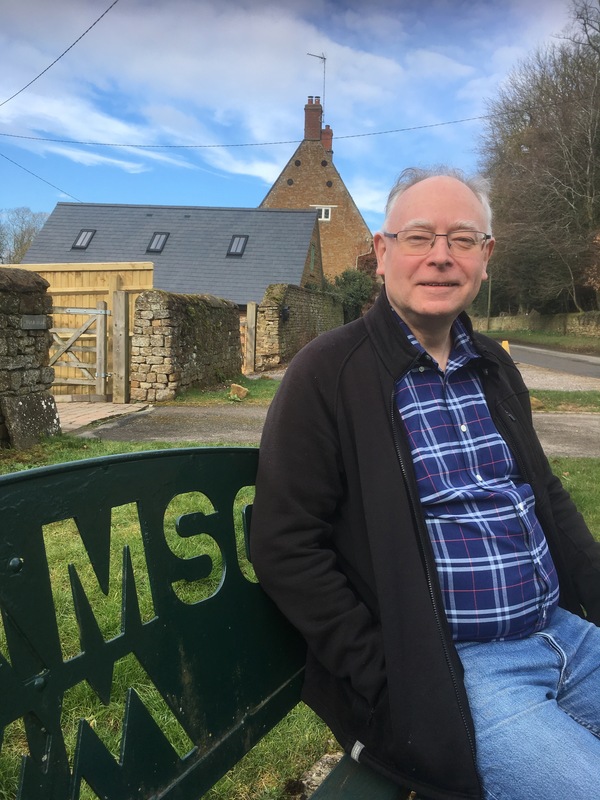 Nick has had a voluntary role hosting educational visits at Guiting Manor Farms for 25 years, the farm has been a LEAF Demonstration Farm for five years, providing education for land based colleges, schools and public groups. Nick has held Vice-Chairman and Chairman roles at the Arable Research Centre, Cirencester Technical Committee; the Gloucestershire Executive Committee of the Farming and Wildlife Advisory Group; the Gloucestershire/Wiltshire National Farmers’ Union; the Cotswold Sheep Group; the Parish Council, and the Cotswold Arable Study Group. 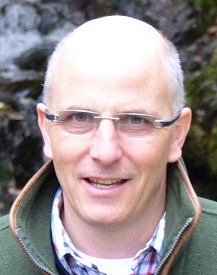 Nick is a qualified Crop and Fertiliser Advisor, and has a wealth of experience in farming (sheep, arable, cattle), as well as woodland, conservation, and landscape management. Phil has lived in North Oxfordshire for thirty years. 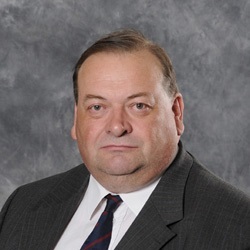 He was elected to Cherwell district council May 2018. Phil graduated from UMIST in Management Sciences, joined Unilever and has spent his career in International Marketing, mostly in Food, including Lipton Tea. He and his family spent several spells abroad. Phil loves living in the countryside and walks most days. Post retirement she stood for elected office as a County Councillor in Worcestershire. Initially Vice-Chairman of Resources, she became Cabinet Member for Children and Families in 2002. For 13 years she served as Cabinet Member with the Children’s portfolio: Social Care and Education. 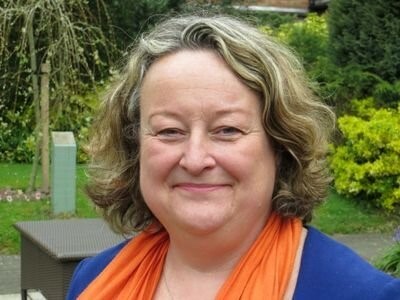 She has also served as Vice-Chairman of Worcestershire’s Overview and Scrutiny Performance Board. She received her BEM for services to the public in 2016. Jacqueline trained as a lawyer but has had a varied career history, including working as a Company Secretary for a pub company, dealing mainly with securitisations and corporate governance for many years. More recently, she has managed a property estate for a minerals company and worked in planning obtaining consents for major infrastructure projects managing large and diverse teams dealing with environmental assessment and planning. Jacqueline has lived in the country side all her life and has a strong interest in how the countryside is responding to development and the effects of Brexit. 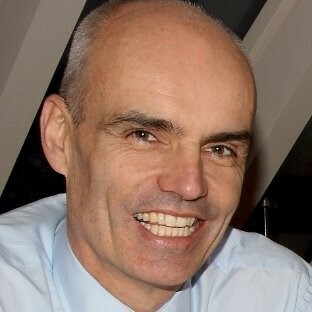 Martin’s career in charity fundraising and marketing has seen him hold senior roles at Oxfam GB, Oxfam India, the Alzheimer’s Society, and Engagement & Impact, Development Initiatives (an international agency specialising in data on poverty and aid); and as Head of Consultancy for Target Direct Marketing. Martin was a trustee for The Cheltenham Trust from 2014 until 2018, and is currently a trustee for the Gloucestershire Wildlife Trust. 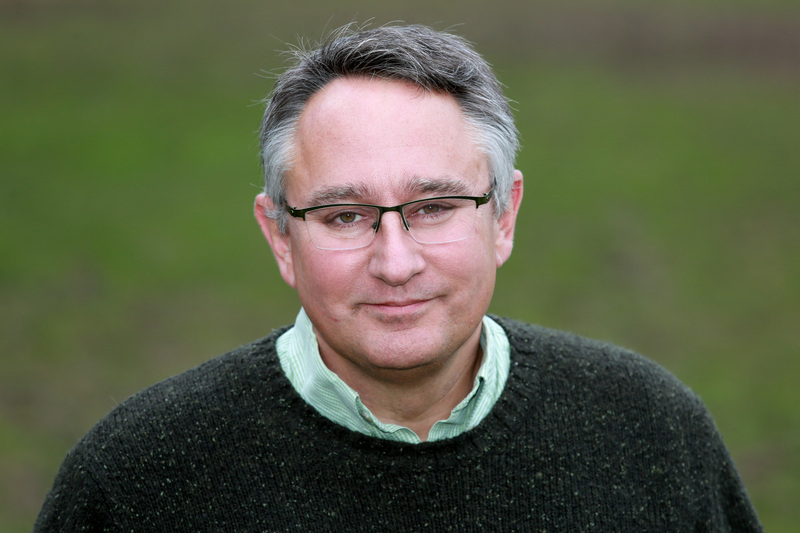 From 2005 – 2015, Martin was MP for Cheltenham, including a period as environment spokesperson and working with ministers in coalition government. 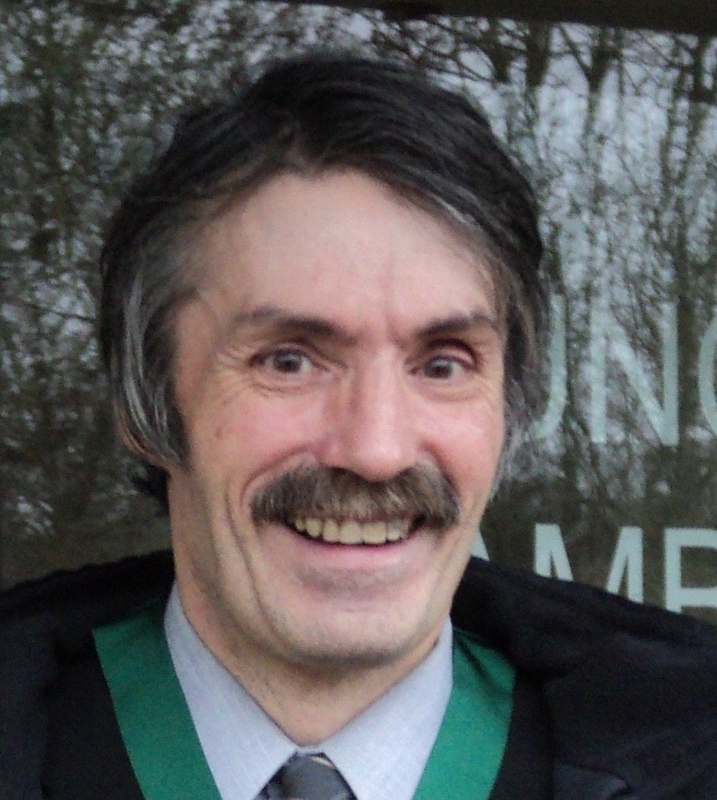 He is currently Cheltenham Borough Councillor for Leckhampton ward, and Leckhampton with Warden Hill Parish Councillor. Has lived outside Moreton-in-Marsh since 1996 and runs a small holding. Before retirement in January 2018 worked predominantly for multinational companies operating warehouse and distribution centres. 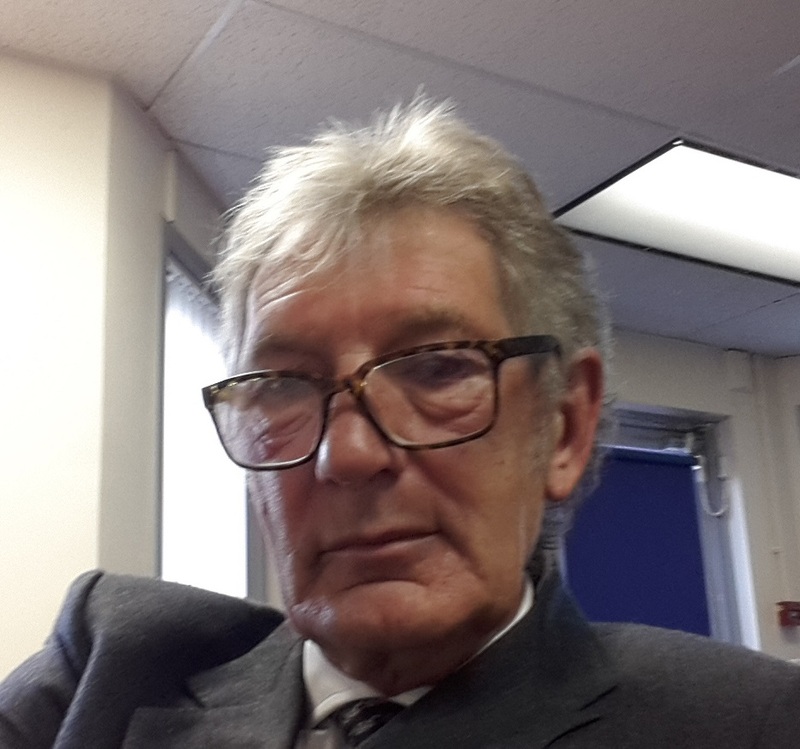 A Town Councillor since retirement sitting on the planning, estates and finance committees. Chairs the planning committee which is his focus area for the Council. Passionate about preserving the countryside, trees and country pursuits. I am a chartered civil engineer. Since retirement from full time employment I have worked as an independent consultant, mainly on renewable energy projects. I have lived in the Cotswolds AONB for the past 10 years. I am a Parish Councillor in Nettleton Parish and have been Chairman for the last 4 years. I have taken a particular interest in planning matters and in flooding issues. I am a Cotswold Voluntary Footpath Warden for Nettleton Parish which is a large Parish with over 50 public footpaths and bridleways. My leisure pursuits include walking and gardening. Other positions held: Nettleton Parish Councillor (North Wiltshire) & currently Chairman, Cotswold Voluntary Footpath Warden for Nettleton Parish. Garry has worked in countryside and environmental related work for nearly 30 years in the public, private and charitable sectors. Living with his family in Wiltshire, he has been involved with AONBs and National Parks for over 16 years, including previously with the Cotswolds AONB Partnership and through its transition to a Conservation Board. He currently works as an environmental planner in local government, with interests in protected landscapes, green infrastructure and biodiversity. He has a BSc (Hons) in Ecology and an MSc in Spatial Planning and is a Chartered Biologist, Chartered Environmentalist, a Fellow of the Linnean Society of London and a Fellow of the Royal Geographical Society. 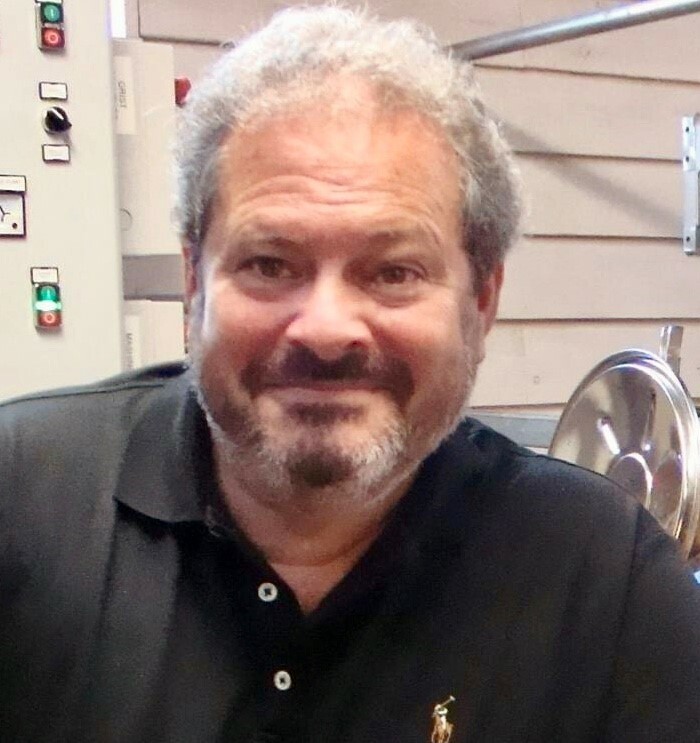 In his spare time, Garry is a member of the Policy Council of the Town and Country Planning Association (TCPA) and is also an active member of other conservation and animal charities. He also helped to create two AONB charitable bodies, chairing the Board of Trustees of one and acting as the charity secretary and sustainable development fund (SDF) volunteer coordinator of the other, during their development. 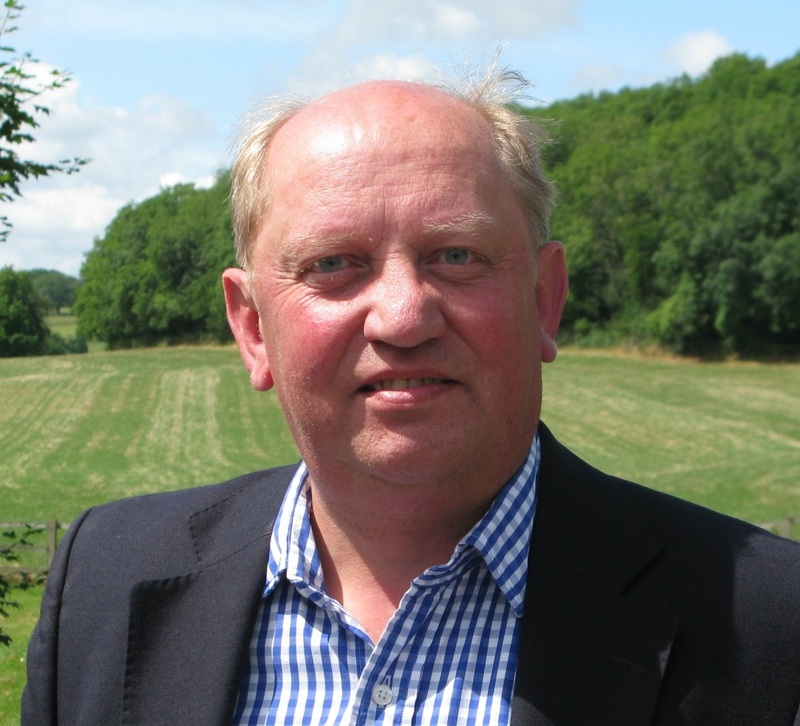 Simon King has over 35 years’ experience of practical agriculture, education and training and is a Senior Consultant at Hartpury College. He has also volunteer for the Cirencester Bathurst Friendship after spending early 2018 researching links between New South Wales and Gloucestershire specifically the Cotswolds. 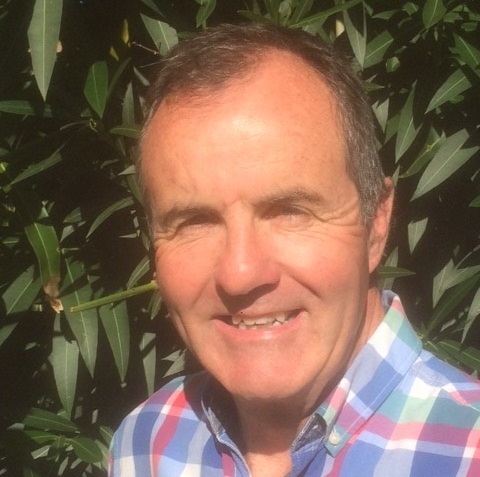 Simon was Director of Business Development at the Royal Agricultural University for a number of years, an experienced project manager with Institution responsibility for business and community support, in particular management and quality control of capital projects and new strategic developments. Experience also includes leading change and reorganisation within the University sector with a focus on income generation and enterprise. Secretary of State Appointee April 2014. Archaeologist: Oxford Archaeology 1974-1997; Director Council British Archaeology 1999-2004; Chairman Rollright 1997 – present. Heritage Consultant; Prehistory of the Thames Valley and flooding; Historic Landscape Characterisation; conserving archaeology in arable; Environmental Assessments (major infrastructure to housing and strategic; setting of heritage assets; professional training in heritage (especially environmental setting); relationship of wildlife, heritage and landscape. Cate started her working career teaching geography and humanities, economics and maths in Cambridgeshire and London. 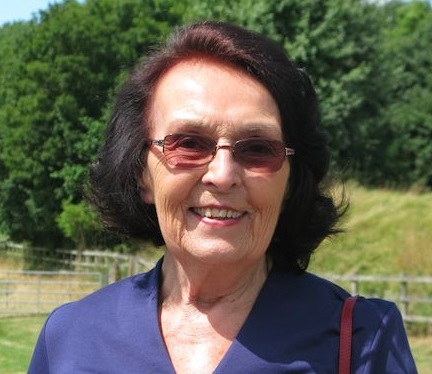 In 1985 she established Norwood Rare Breeds Survival Trust-approved Rare Breeds Centre breeding a variety of native British breeds, producing meat, cereals and visitor interest on 340 acres. All produce was sold to local customers through the farm shop and farmers’ markets. She introduced renewable energy systems (wind and solar) to power the farm’s butchery and shop. 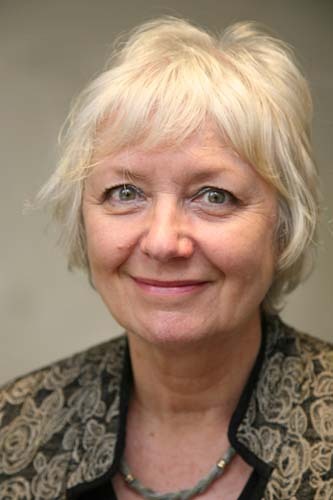 Cate has served as a Somerset District and County councillor, with particular interests in sustainable development, environment and transport, rural “value added” supply chains and employment. She was involved in the early establishment of farmers markets in Bath and Somerset. 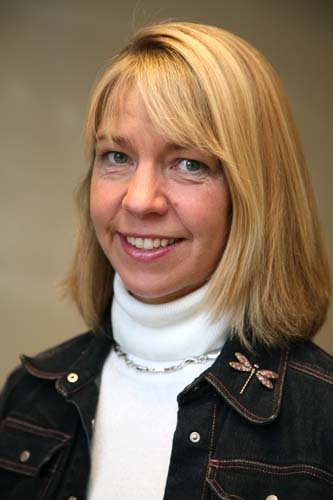 She was appointed to the board of the Countryside Agency on its establishment in 1999, and served as an environmental partner on the South West Regional Assembly (2000-2009), elected by the environmental NGOs. She retired from active farming in 2007, but remains a judge for the Portland Sheep Breeders Society. Other positions held: CPRE National Policy committee; Chair of Norton Radstock Regeneration Co.
Ed and his wife Rosemary live within the AONB boundary in Long Compton, Warks. He is keen to promote healthy communities, and sees opportunities for that through the AONB and through the extensive local walking networks. Mark moved to Gloucestershire in 2000 having lived and worked in London most of his life but was brought up in East Sussex. Formerly a partner in residential estate agents W.A.Ellis (now part of JLL). Mark retired in 2009 after 34 years, the majority of which time he ran the Development & Investment Department with the work almost exclusively in either a Conservation Area and or dealing with Listed Properties. In May 2016 Mark was appointed to the Cabinet of the Cotswold District Council – portfolio responsibilities for Development Control, Heritage & Conservation, Cirencester Car Parking Improvements. 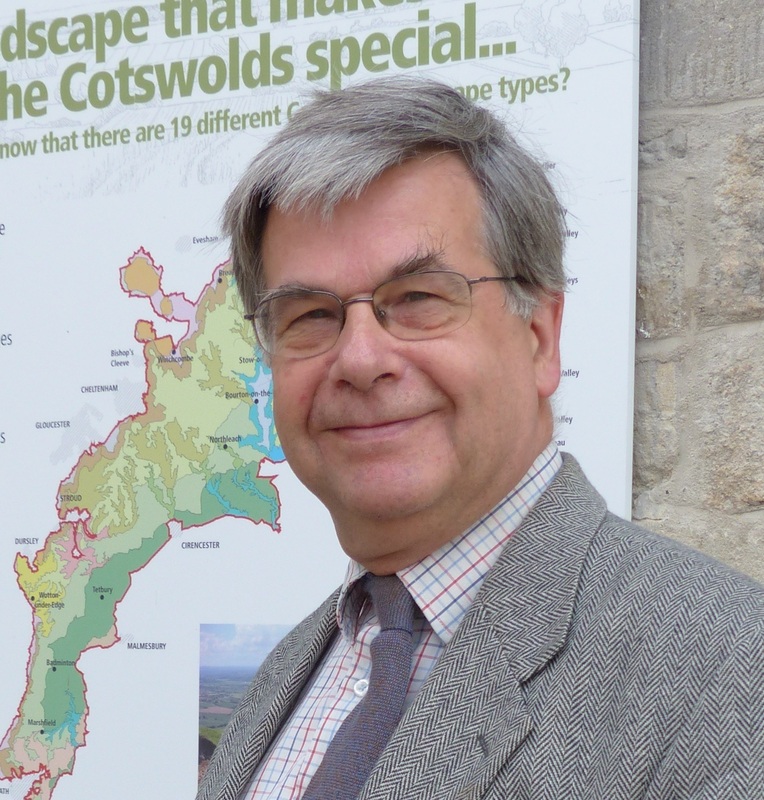 John Matthews is Chairman of Sherston Parish Council and a Parish representative on the Cotswold Conservation Board. John’s background is in farming. They have converted the majority of their buildings into offices and workshops providing some 100 local jobs. 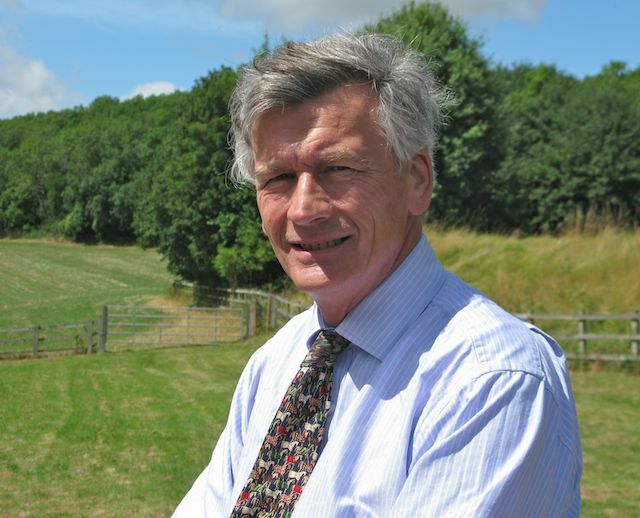 He is President of the Wiltshire Branch of the Country Land and Business Association and a Council Member of the Royal Agricultural Society of England. 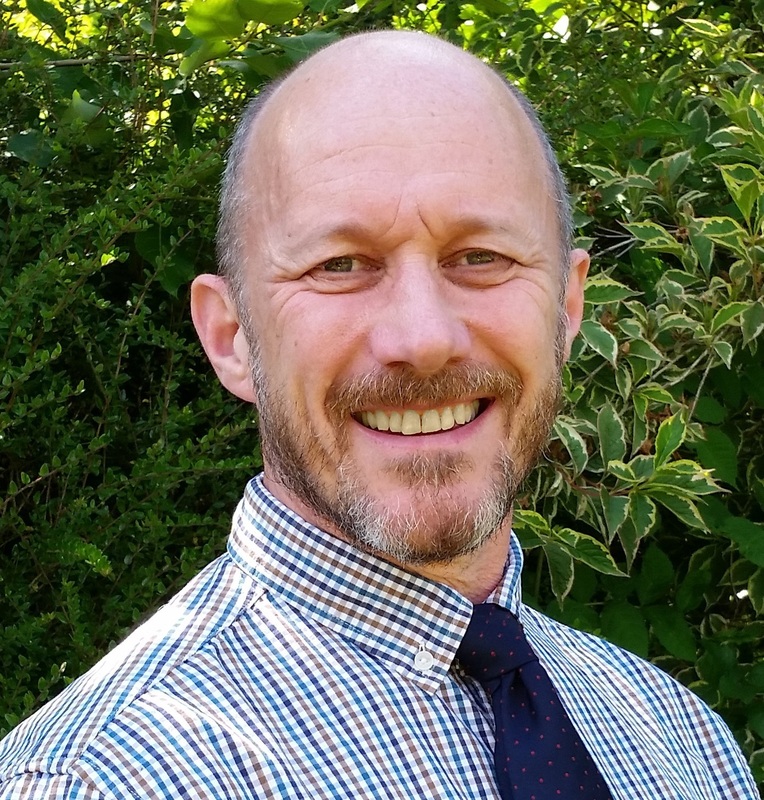 He is also a Director of Wiltshire Enterprise, part of the Wiltshire and Swindon LEP, leading on Rural Business with specific input into the Food and Drink Sector and Rural Broadband. 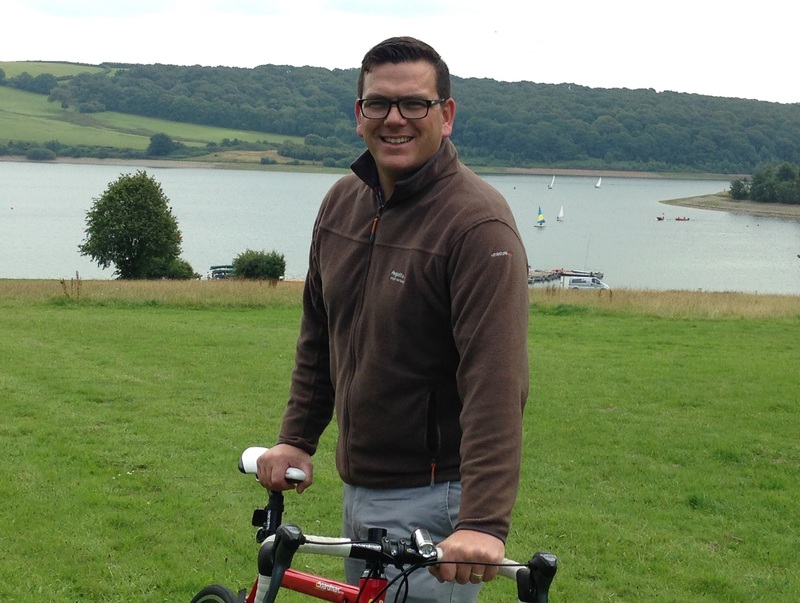 Andy has been the Chief Executive of South West Lakes Trust since July 2015. The Trust promotes public enjoyment, recreational opportunities, and environmental stewardship of reservoirs and land from West Cornwall to Exmoor. Previously he has held senior roles in leisure and property management for over ten years. First as Head of Operations for South West Lakes Trust and then, more recently, heading up the Property Operations team at Severn Trent Water. At Severn Trent Water he was responsible for the maintenance and improvements of over 5,500 sites, including the corporate headquarters, operational buildings, and the reservoir recreation estate that welcomed over three million visits from members of the public every year. Andy holds a BA honours degree in Leisure Management. 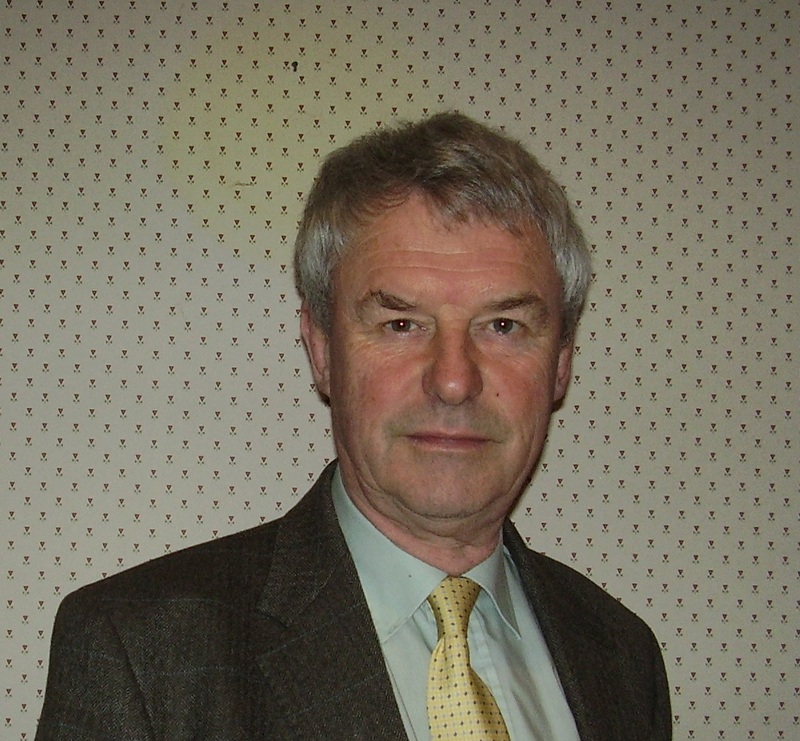 He is the current Chairman of Visit Exmoor, and Vice-Chairman of Cornwall Sports Partnership. Until recently, Andy was also on the Management Board of the Visitor Safety in the Countryside Group. Daniel has a bachelor’s degree from Tufts University in the USA, as has attended the Advanced Management Programme at INSEAD in France. Other positions held: Member of Worshipful Company of Distillers and sits on the board of the Gin Guild. 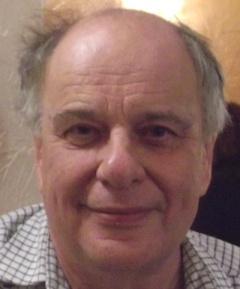 Dr David Thackray has worked in Archaeology and Heritage Management since joining the National Trust in 1975. He retired in 2012 as its Head of Archaeology. He has particular interests in building and landscape conservation. 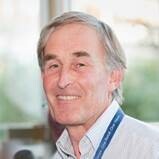 David is a member of ICOMOS and was President of ICOMOS UK and Chair of its World Heritage Committee. He is also a member of Europa Nostra and a committee member of Europa Nostra UK. David is a member of the Gloucester Diocesan Advisory Committee for the Care of Churches and a Council member of the Church Building Council. 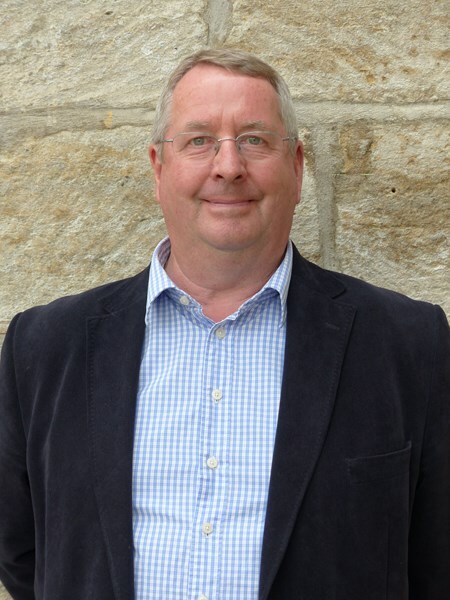 David also chairs the Richard Jefferies Museum Trust in Swindon, where he is Vice Chair of the Swindon Heritage Board, a board member of the Mechanics Institution Trust and a member of the Swindon Health Hydro working group. He lives in Minchinhampton, where he is member of the Market House Management Committee. 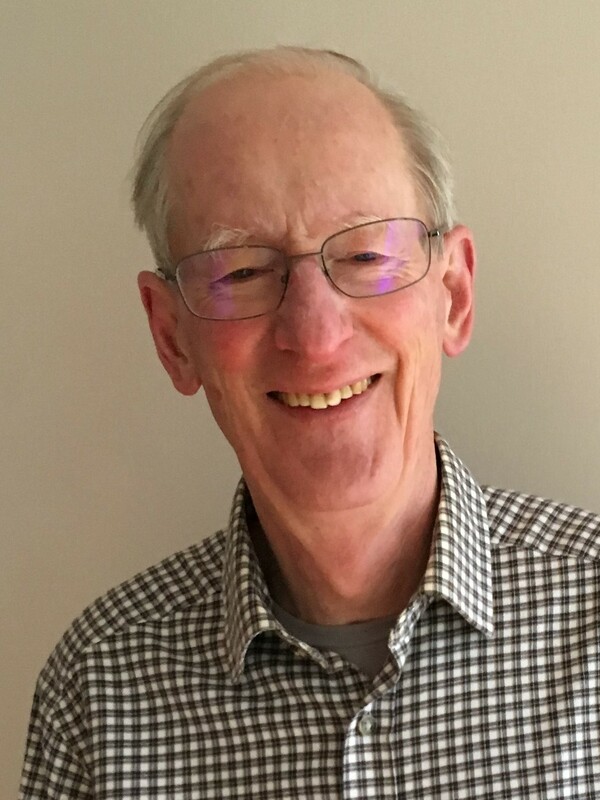 David is a member of the Company of Proprietors of the Stroudwater Canal and chairs the CoPSN Archives Charity; in this role he has been actively involved in the successful HLF bid for the Stroudwater canal (“Stroudwater Connected”). In addition, David is a Council member, Lecture Secretary and Research and Publication committee member of the Cotteswold Naturalists’ Field Club. His interests include archaeology, local history, landscape management, conservation as well as art, music, walking and wildlife. 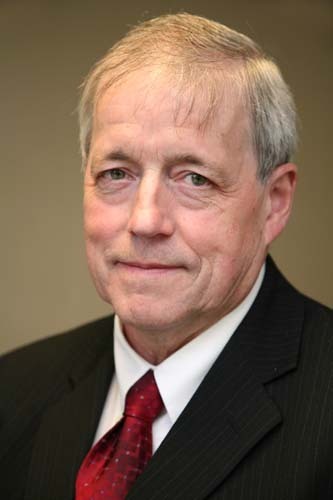 Roger is the County Council member for Winchcombe and Woodmancote, and the Cabinet member for Adult Social Care. Roger is an accountant, and was brought up on a farm in the Cotswolds. He recently retired from farming sheep on the hills above Winchcombe, but still keeps a few sheep for old times sake! He has always taken a keen interest in rural affairs, and particularly in the welfare of rural communities.